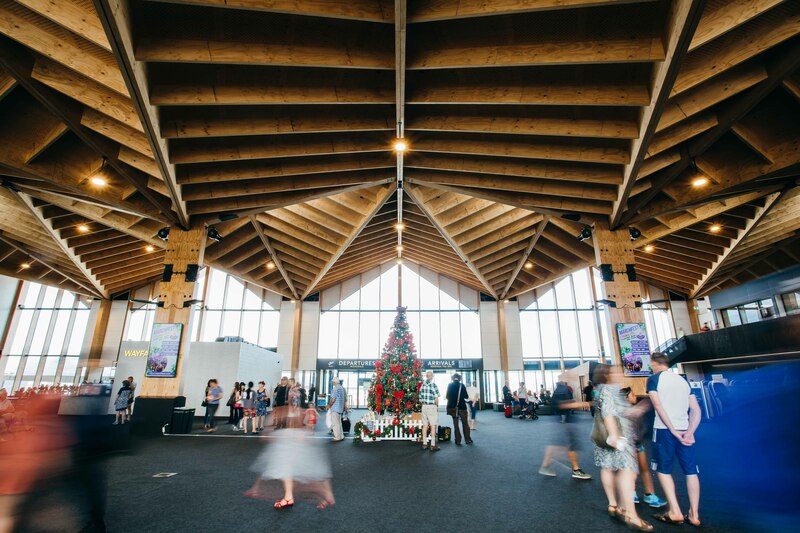 The new Nelson Airport is a first of its kind - a truly unique and sustainable structure designed by award winning architects and engineers. 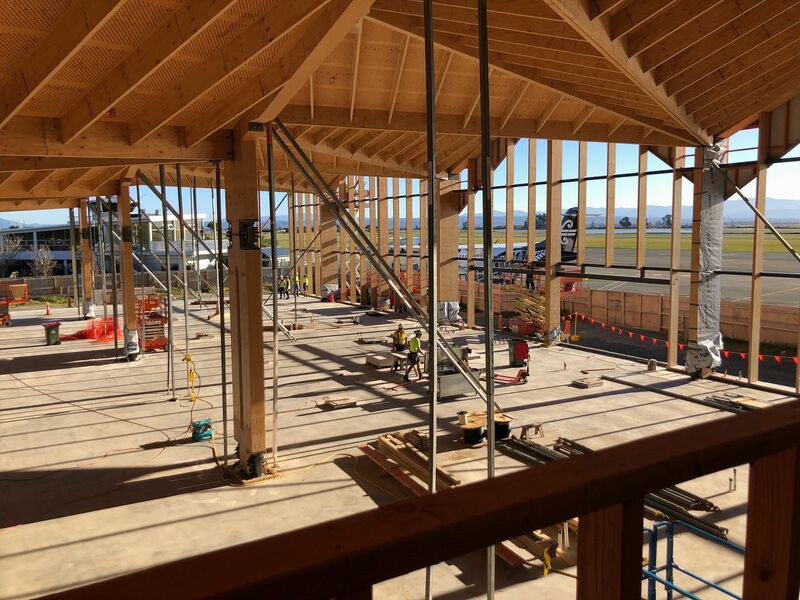 The new terminal will accommodate the demand as the 5th busiest airport in the country. 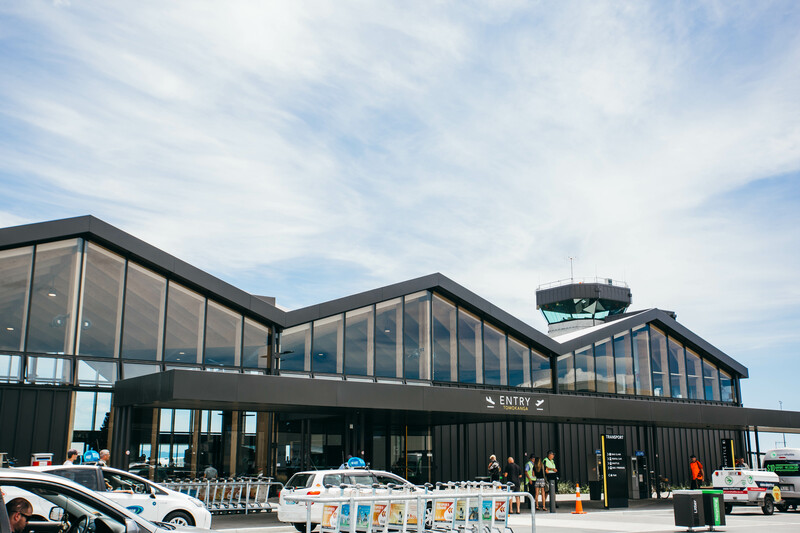 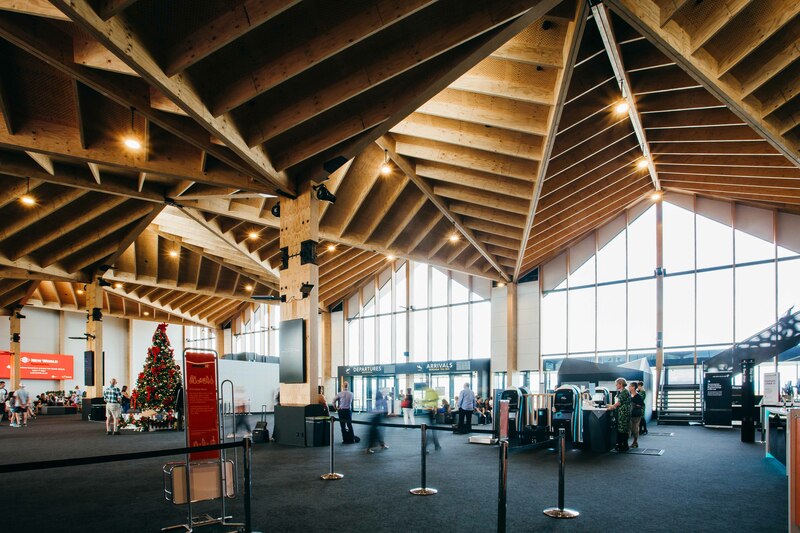 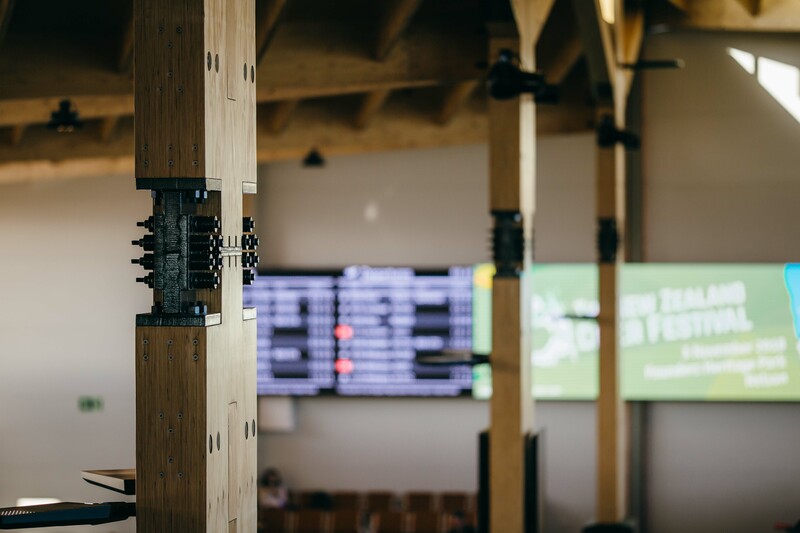 Sustainable and beautifully designed, the new terminal features high columns and open plan interior allowing passengers marvel at the picturesque landscape of Nelson region. 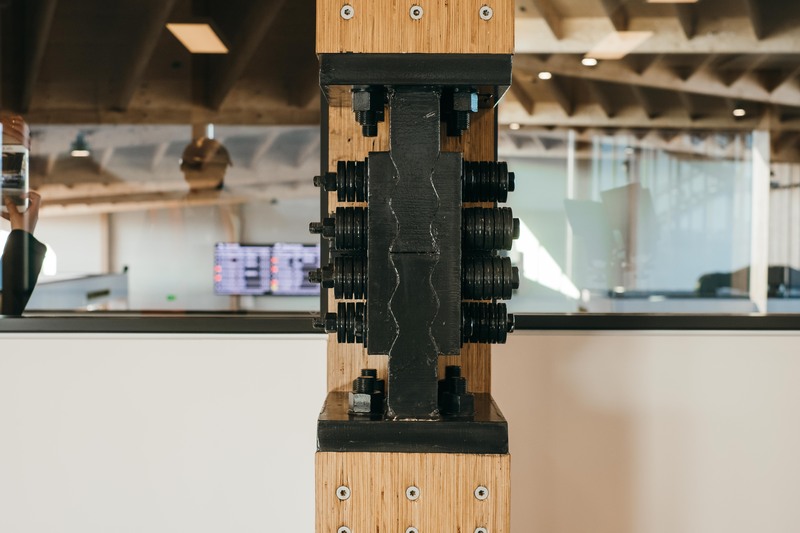 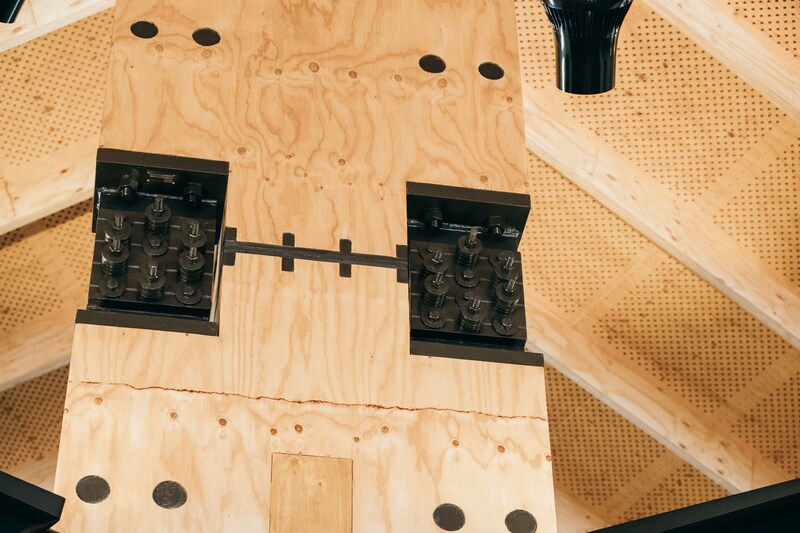 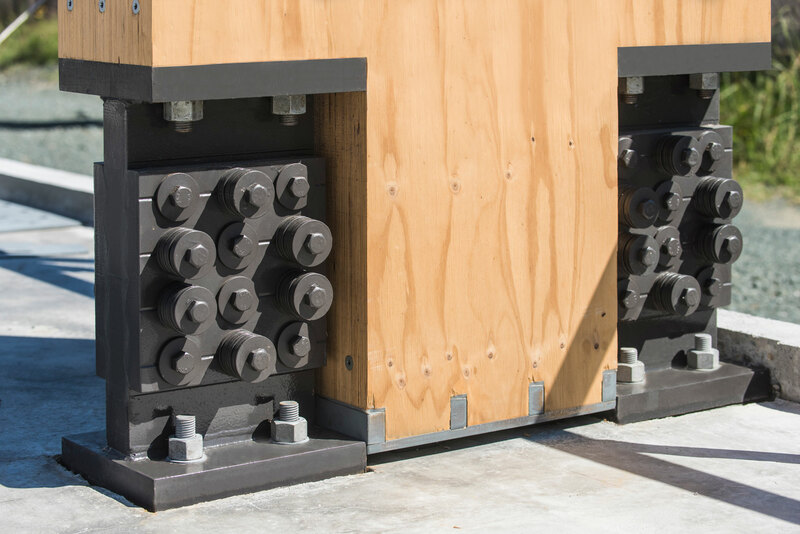 The Tectonus RSFJ technology has been specified to fit seamlessly into the columns and visitors will be able to see the RSFJ mid way up the column with base level joints covered.